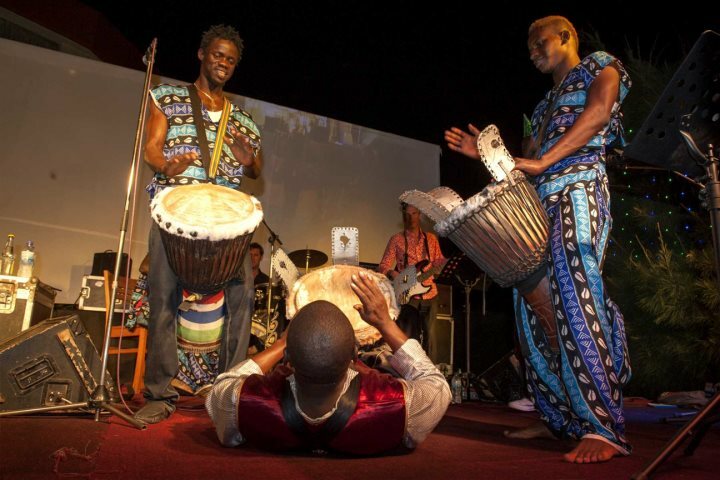 Head to this gem of West Africa for an enjoyable and diverse short break in The Gambia, a great destination for a quick and rejuvenating holiday experience. 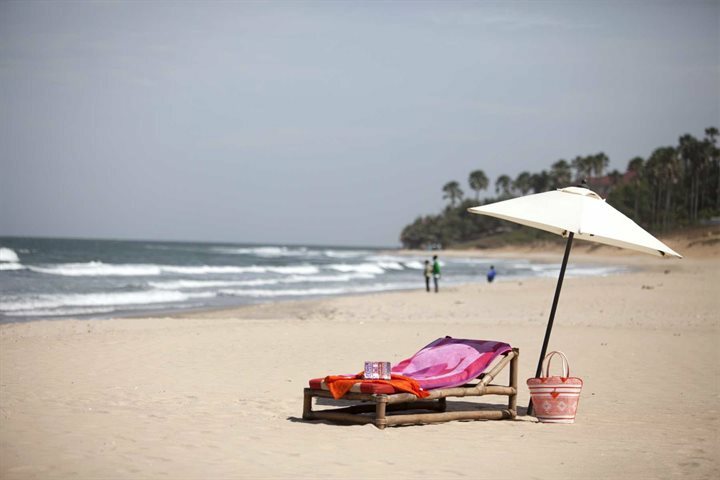 While many of our customers like to spend a week or more on the sunny shores of The Gambia, we're starting to see more and more potential for short breaks on Africa's beautiful west coast. 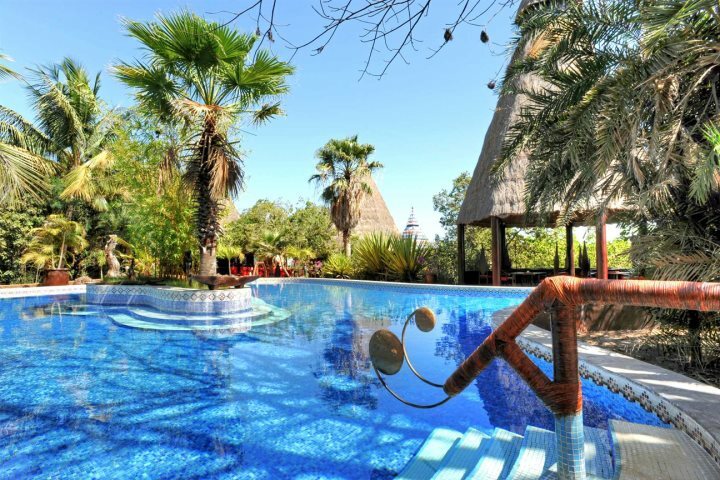 Whether you just want a few days relaxing by the pool to recharge your batteries, or you fancy getting out and about for an adventure or two, The Gambia's small size, reasonable flight time and convenient time zone will ensure that you can do all this and more during a short break in The Gambia. Combining an early morning flight (but not too early! ), short transfer times and no time difference, you'll arrive in The Gambia feeling fresh and ready for a pre-dinner drink, while a later return flight means you'll get an extra morning to relax on the beach or explore a local market. Our quality flights with Titan from Gatwick also mean that your travel will be comfortable and enjoyable, departing on Fridays and returning on Tuesdays, promising a rewarding four-night holiday. For some extra inspiration and information around short breaks in The Gambia, we've documented some of the key features of a holiday of this nature, below. 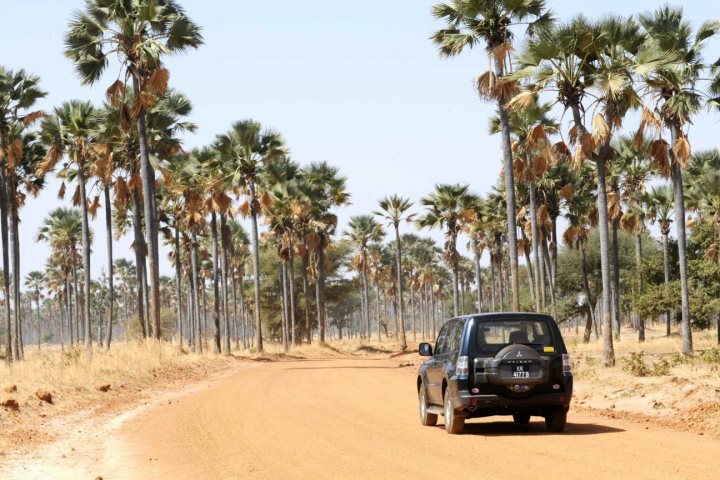 One of the best ways to explore The Gambia, spend a half or full day touring some of the top attractions and destinations of the country when you hire your own private 4-wheel drive, driver and guide. We can recommend different itineraries to allow you to get the best out of your time with the vehicle, while your informative and knowledgeable guide will also be happy to make suggestions. Find out more about vehicle hire at our Excursions and Experiences page. 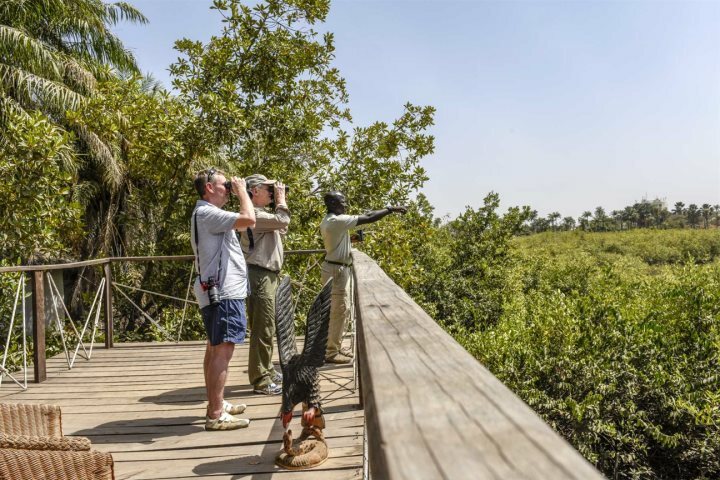 The Gambia is one of the world's premier birdwatching destinations, boasting up to 540 species that reside around the country's various habitats, all perfect for birdlife. The best way to get the most out of a birdwatching experience is to hire one of the expert local guides. We recommend Malick Suso, considered by BBC wildlife presenter, Chris Packham, to be the finest birdwatching guide in The Gambia - if not in Africa. Find out more about birdwatching experiences in The Gambia here. 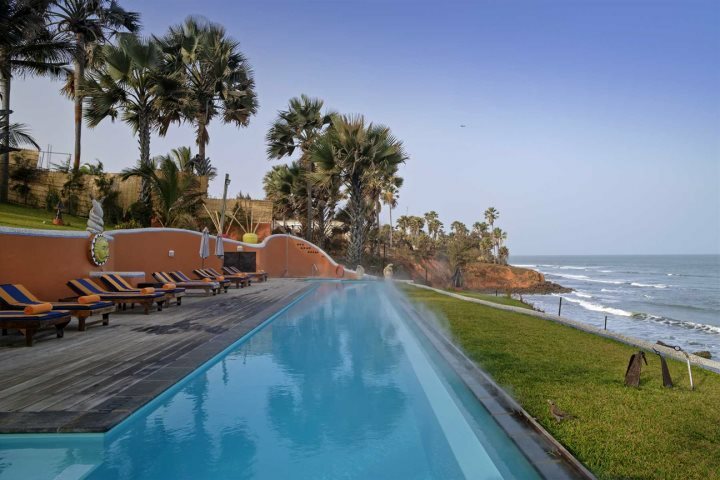 You can even cross into another country during your short break in The Gambia, such is the convenience of the country's location, and we highly recommend heading north across the border into neighbouring Senegal. After a 45-minute ferry crossing and a short drive, you'll arrive at Fathala Wildlife Reserve, providing a stunning introduction to African wildlife. Head on a game drive during your day at the reserve, spotting the likes of giraffe, rhino and zebra as you go. 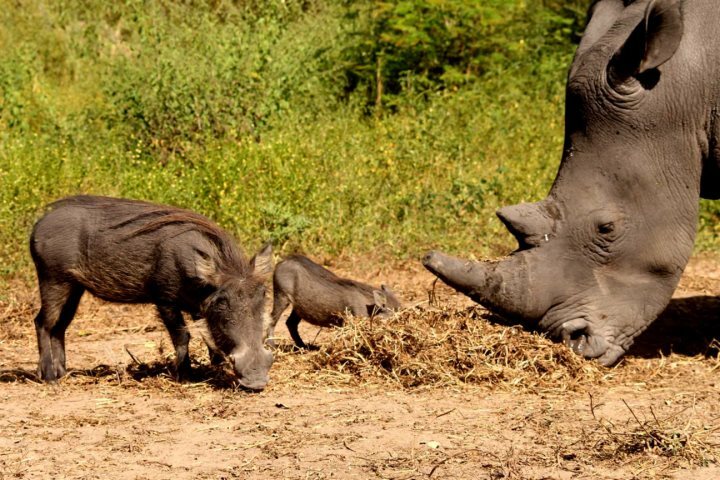 Find out more about Fathala Wildlife Reserve here. 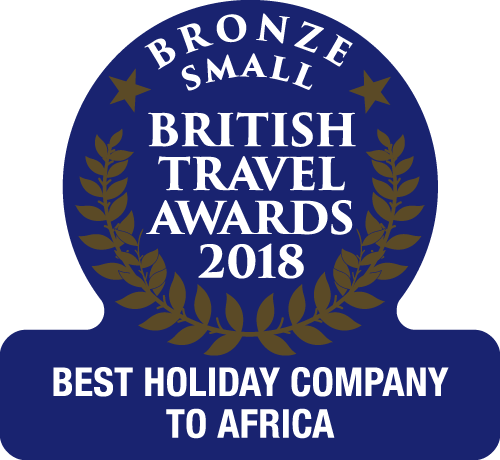 We think our reps are the best in the business, and nobody can match the knowledge they possess for The Gambia, as well as the passion for sharing that knowledge with holiday-makers. 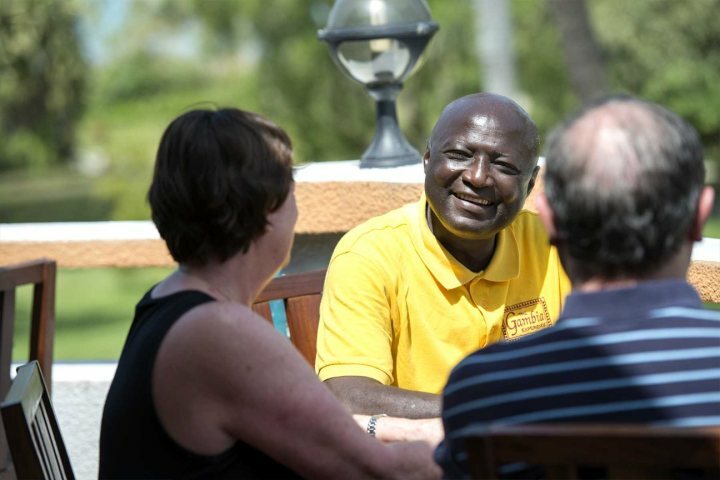 Upon arrival in The Gambia, you'll be greeted by one of our team - don't hesitate to take the opportunity to gain some top tips from them, they'll be more than happy to help. Treat yourself to a touch of luxury during your short break in The Gambia by booking a stay at the incredible, adult-only Ngala Lodge. Boasting one of the finest restaurants in the country, an incredible, elevated oceanfront location and plenty of space and facilities to promise total relaxation, Ngala will undoubtedly recharge your batteries. Find out more about Ngala Lodge here. Located just a 45-minute drive from the airport and showcasing an authentic and rewarding taste of Africa, Mandina Lodges enjoys a remarkable location amid the vibrant and colourful nature of Makasutu. Spend your relaxing days here birdwatching, taking canoe rides on the adjacent river or lazing beside the pool with nothing but the sounds of nature to soothe you. 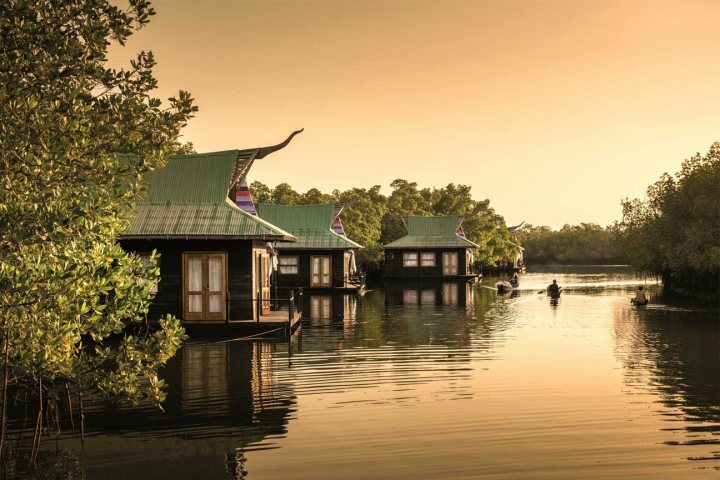 Find out more about Mandina Lodges here. 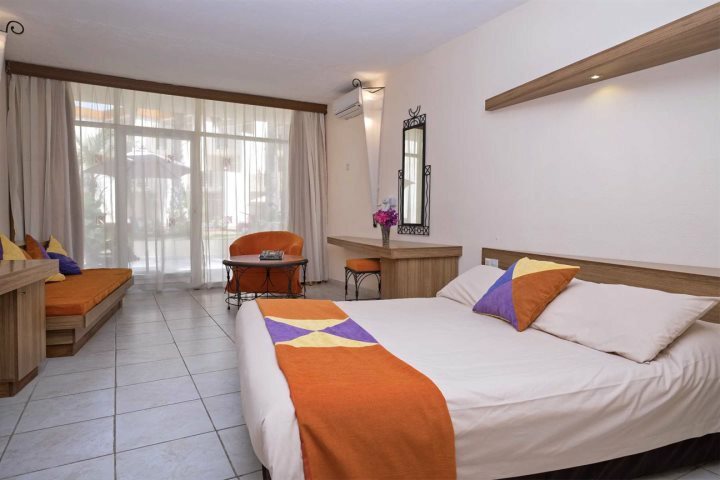 A fantastic hotel for families and couples alike, Kombo is superb value for money, offering countless activities and avenues of entertainment to its guests, as well as a wide choice of restaurants. 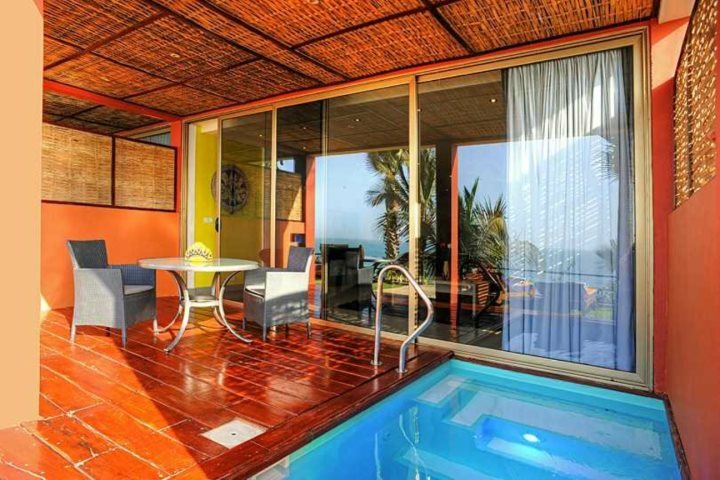 Its beachside location is another huge plus, as are the inviting pool and choice of restaurants and room upgrades. 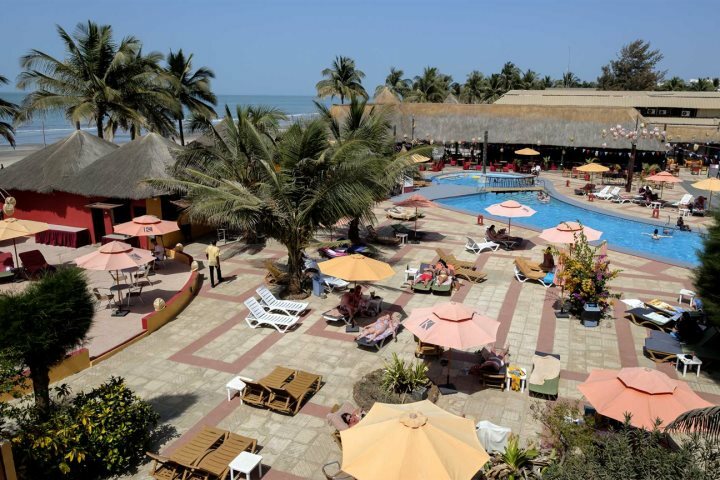 Find out more about Kombo Beach Hotel now. Visit our Holiday Ideas page for even more inspiration and information about holidays to The Gambia.